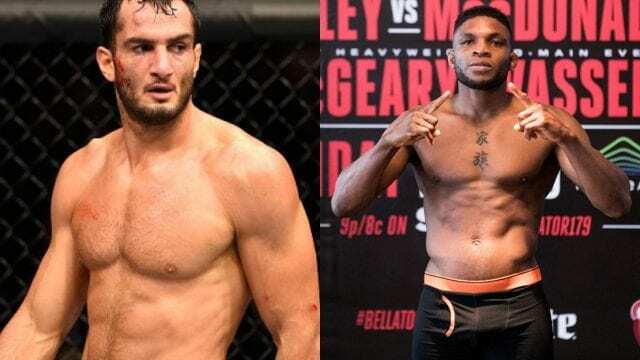 Gegard Mousasi & Paul Daley have their next fights booked under the Bellator MMA banner. 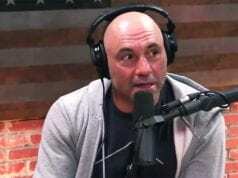 On Friday, the Viacom-owned promotion announced that Mousasi will make his next title defense as middleweight champion against Rafael Lovato Jr. in the main event of Bellator London. If you recall, the fight was originally slated to take place back in January. Obviously, that didn’t happen as Mousasi was forced to withdraw due to injury. Mousasi is fresh off a win over Rory MacDonald at Bellator 206 this past September. This dominant performance marked the first title defense of his belt. On the flip side, Lovato Jr. is currently on a nine-fight winning streak. He is going to try to keep his undefeated streak intact when he shares the cage with the champion. 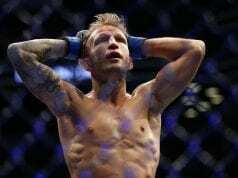 While on this path to earn this title fight, he scored a submission of John Salter at Bellator 205 this past September, which marked his latest fight. Welterweight contender Paul Daley and bantamweight prospect James Gallagher are slated to compete at this show on the main card portion of the event. As of this writing, their opponents have yet to be determined. Bellator London takes place on June 22 at The SSE Arena, Wembley in London. Although the broadcast plans for the show have not been revealed, it’s likely to air on Paramount and stream on DAZN following prelims on online. The promotion will be announcing more bouts for this show in the coming weeks.